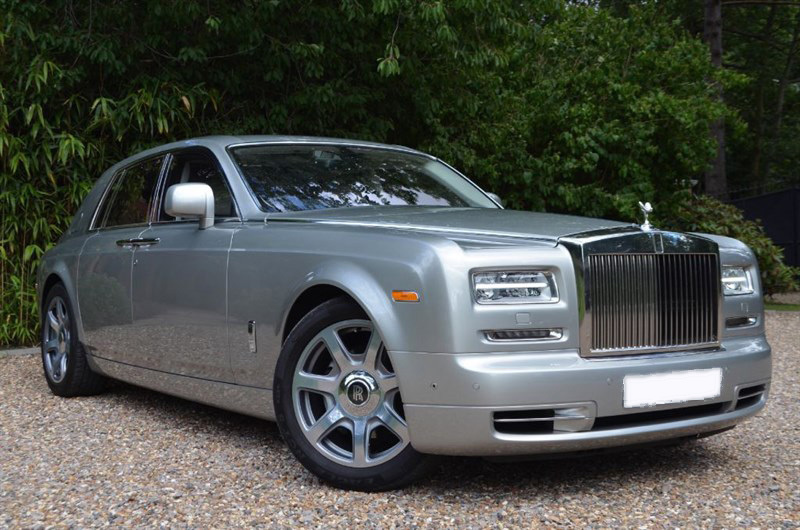 Our Rolls Royce Phantom is a series 2 model making it the current, most up to date model with very few of these available to hire. 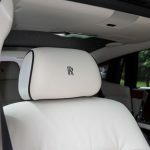 There are not many Rolls Royce wedding cars that come equipped with rear entertainment systems complete with TV screens, a very rare rear starlight ceiling and a rear cool box to keep that complimentary bottle of bubbly chilled. 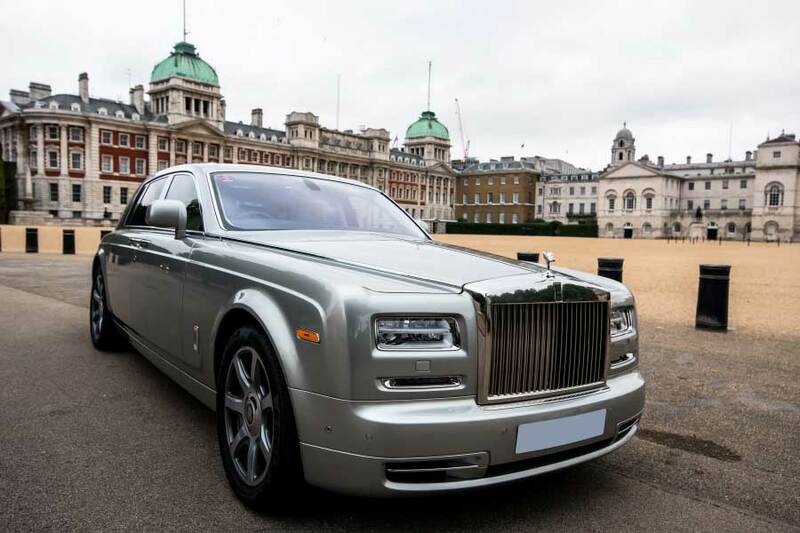 If you are interested in hiring our Rolls Royce Phantom series 2 for your wedding day in Essex, then please call us today for more information. 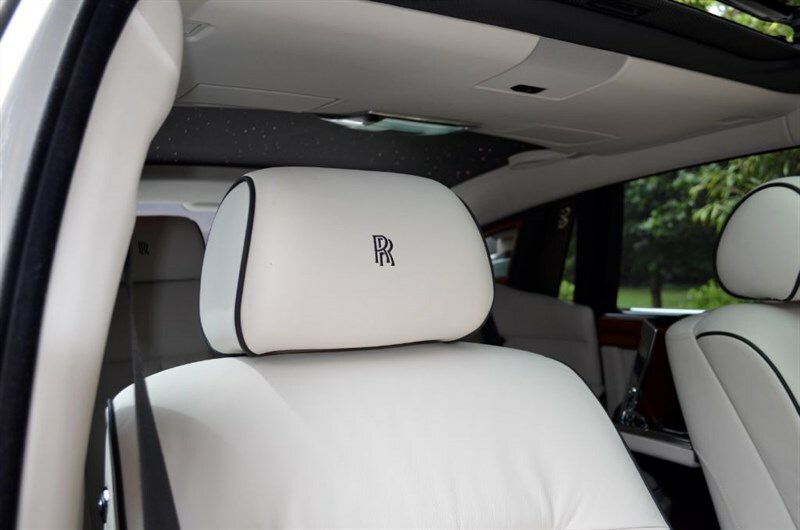 The car is finished in Platinum silver with white leather interior. 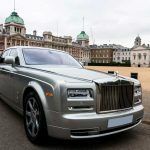 This makes this particular wedding car look very classy, unique and offers an ultra-smooth ride. 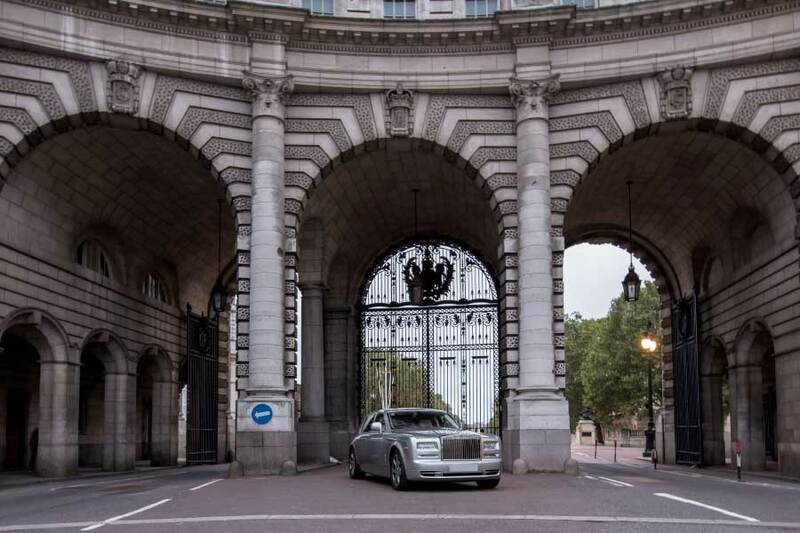 We feel that this Rolls Royce is the pinnacle of all chauffeur cars. 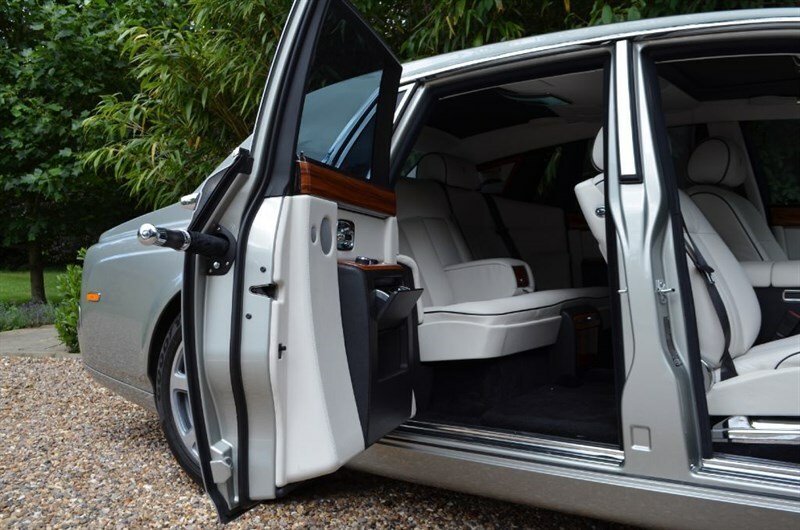 We are a family business who take pride in every job, making sure every small detail is catered for and we will always do that extra bit to make sure your experience with us is perfect. 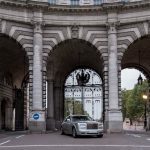 Cars are owned by us so all costs are kept to a minimum. 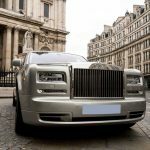 Back up cars are available in the unlikely or unavoidable event of a problem. 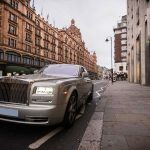 All chauffeur drivers are professional and smartly dressed. 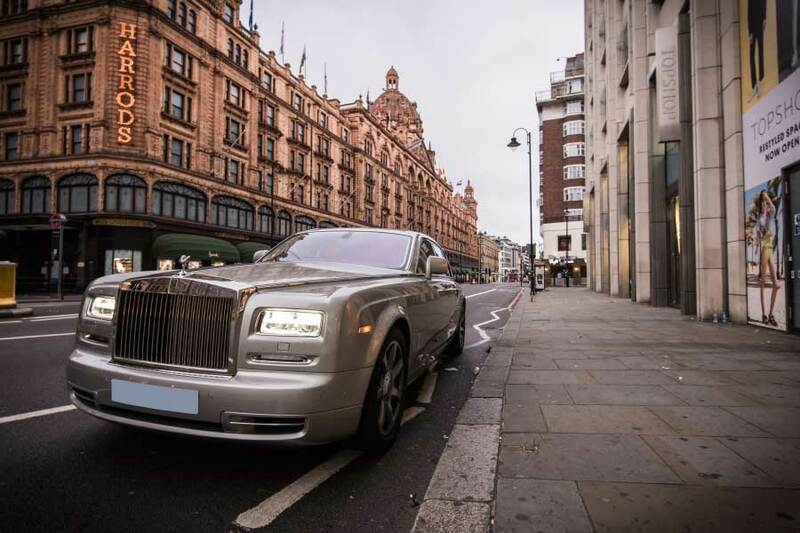 The Rolls Royce will only ever be booked for 1 job per day meaning you will never be rushed. 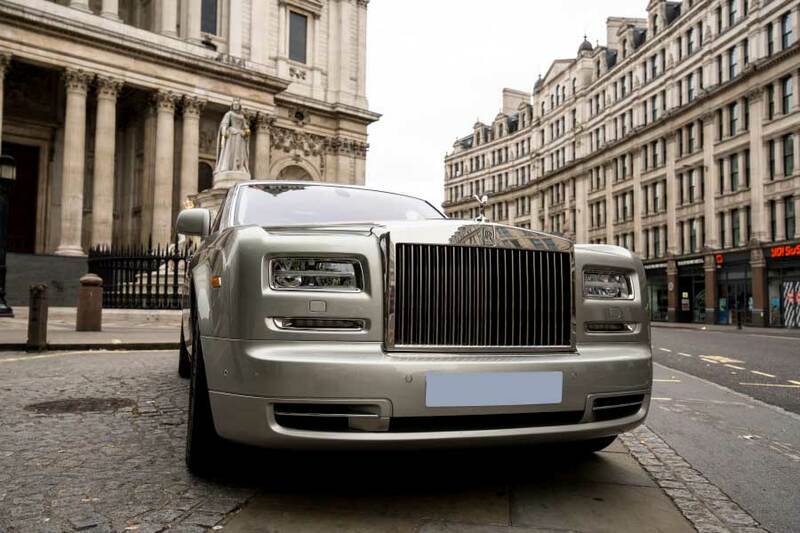 View our Rolls Royce hire packages.